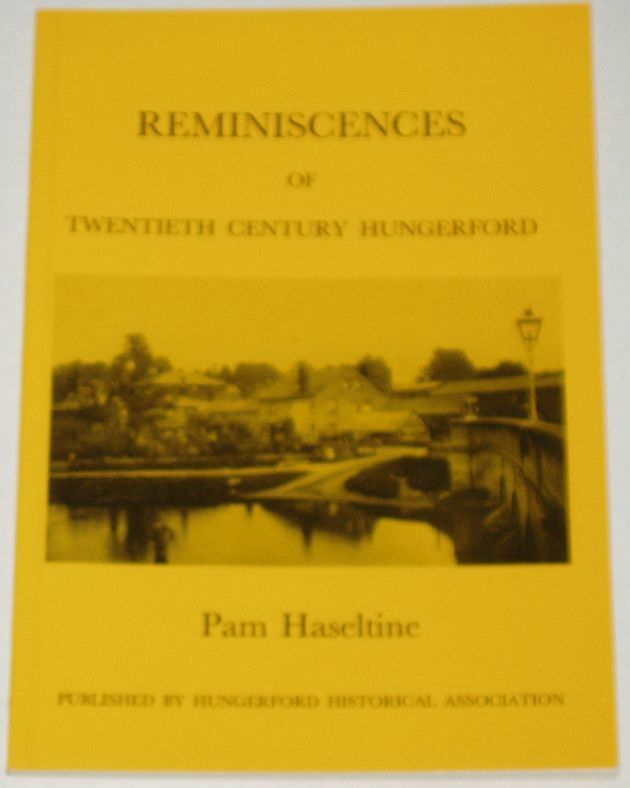 From the rear side cover: Pam Haseltine's collection of memories from some of the older residents of this ancient market town provides a charming series of cameos that will invoke nostalgia for the old and insight for the young. Her picture of life in the earlier part of the century describes the slower pace of life of an english semi­rural community of a type that has now become extinct. It generates visions of quiet, sunny summer days in fields with green trees and blue skies and begins at a time when motor vehicles were a rarity and aeroplanes as yet unheard of. The condition of the book is generally very good. The covers are clean and bright, the spine is tight and intact, and all pages are clean, intact, unblemished and tightly bound.